Iran does not intend to pay for legal procedures regarding a case lodged by Turkey to reduce prices of gas imported from the country, IRNA reported reported on Saturday. MOSCOW (Sputnik) — In 2012, Ankara appealed to the International Court of Arbitration, accusing Iran of supplying gas to Turkey at a higher price compared to other producers and sought relevant compensation, demanding a 25-percent reduction in price for the gas. In February 2016, the arbitration court ruled against Iran. Based on the verdict Iran will pay about $2 billion to Turkey as discount for the period from 2011 to 2015, IRNA reported, citing a source in the Iranian Petroleum Ministry. The source added that the discount to the price of gas will be 12.5 percent and not the 25 percent sought by Ankara. Iran will pay this in the form of gas contracts rather than cash. Iran and Turkey singed a 25-year contract in 1996. Iran is the second largest supplier of natural gas to the country after Russia, delivering 10 billion cubic meters of gas annually. 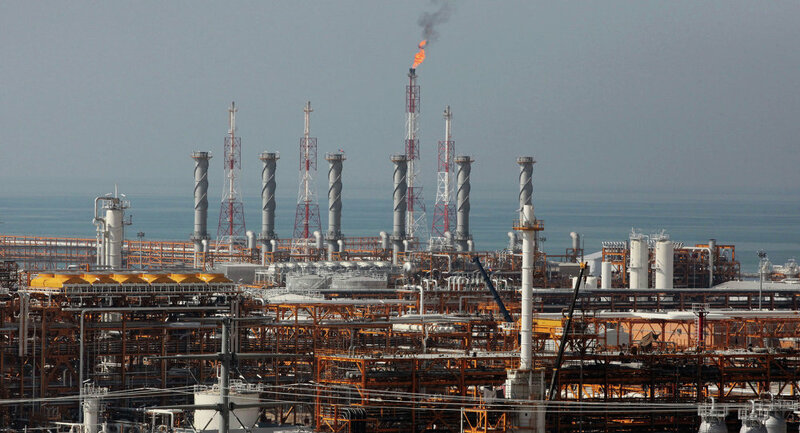 The price of Iranian gas is not officially disclosed.